(BPT) – The backyard barbecue is a staple of the American summer. Long days filled with sun, fun, family and friends are what make lifelong memories. Now is the perfect time to start planning for your next barbecue, so you, too, can create memories you won’t soon forget. 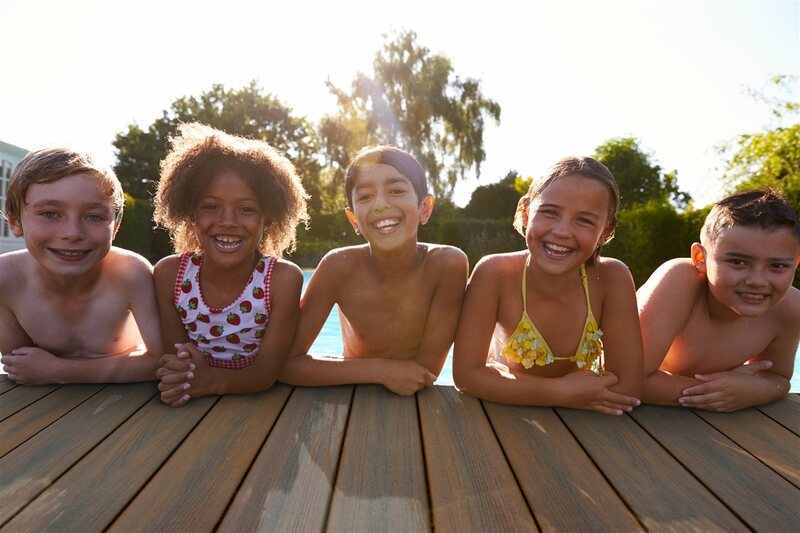 “Many people tell us they love the beauty and durability of their composite deck, but not the heat,” said Brent Gwatney, vice president of MoistureShield Decking. His company has developed a solution they call CoolDeck technology. The boards are engineered to absorb up to 35 percent less heat than other composites in similar colors, for a noticeably lower surface temperature on hot summer days. The pricing varies greatly depending on whether you decide on a custom build, or choose to purchase a prefab or portable unit from a home improvement store. With a custom-built fireplace you can even include an outdoor pizza oven and give your guests an alternative to the typical burgers and hot dogs menu. A custom-built fireplace will cost more, and will require a stonemason, but will allow for more personalized features. For more budget-friendly options, you can always pick up a simple wood-burning fire pit from your local home improvement store, starting as low as $200. Whether you are designing a completely new backyard or just giving your existing one a face-lift, these three tips will help you to create a stylish space that will keep you and your guests comfortable and happy during all of your summer events.